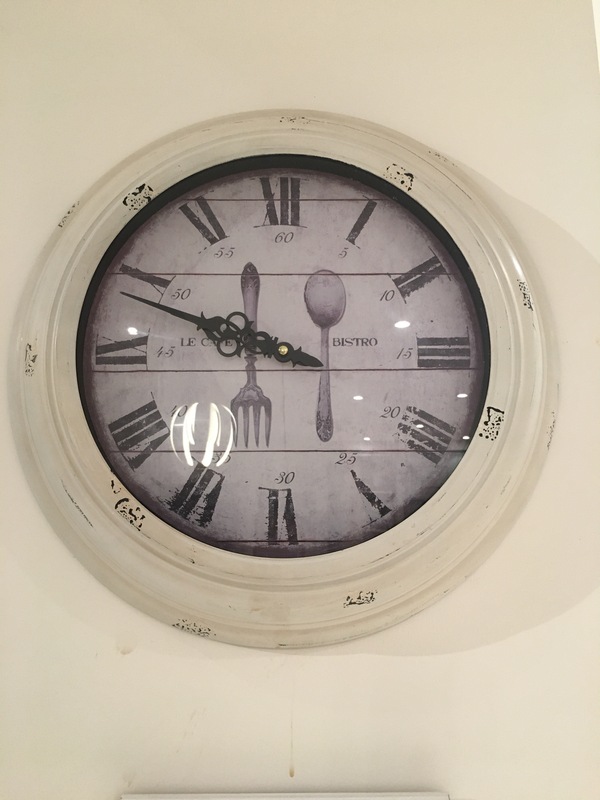 sleep – Definitely Not The Walton's…. The weekend just gone was a fab one! 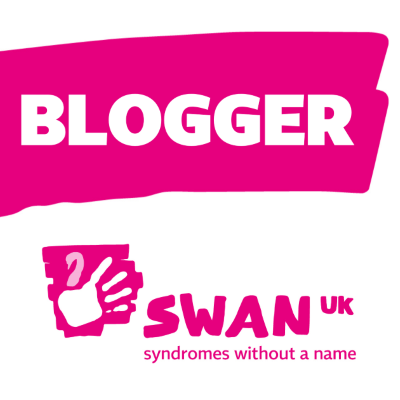 I was invited by SWAN UK to attend a blogging workshop to discuss techniques, skill sets, twitter and the issues of being a parent of an undiagnosed child in general, especially bearing in mind that April 29th 2016 will be this years Undiagnosed Children’s Awareness Day. Being invited to meet and liaise with a pretty fab bunch of women, booked into a hotel for 2 nights no less, no kids, no medications or feeds to prepare was definitely a win win situation for me. RESULT!! To his ongoing credit and ever accruing brownie points, hubby truly stepped up to the plate and agreed to drive me down to Birmingham where the event was taking place, tagging along all 4 of our children, their various accoutrements plus his drill so that he could carry out some minor DIY issues for his Mum who lives nearby. Although the preparations beforehand required some kind of military style organisational skills and when we finally left the house, it looked like we were going for 2 weeks not 2 nights, we made it out the door on Friday night running only 20 minutes later than our planned departure which by Beaton Family standards meant we were actually on time. Traffic was in our favour and the amount of FB notifications pinging out in the car suggested I wasn’t the only excited SWAN mama. To be fair, I think some of us were giddy with the thought of having uninterrupted sleep in a hotel room, although since most of us stayed up chatting and quaffing the odd glass of wine (or 3) into the small hours, the sleep factor meant little in the end. As another Mum put it so eloquently: we are SWAN parents, who needs sleep?! Prior to the meet up, there had been plenty of discussions about the important factors of the weekend: what to wear, how many pairs of shoes to pack, whether we were going “OUT OUT” after the workshop and who would be having a fake tan in advance. 😉 Mindful of course of the importance of the event itself, we also reminded each other to bring lap tops, tablets and so on so that we could actually turn our attention to the reasons for the weekend. I have to confess that although I love my tribe dearly, knowing that they were in the more than capable hands of my hubby and my mother in law, I didn’t have any qualms about leaving them (although of course I did miss them….a bit) but for one of the Mummy’s concerned, it was the first time she had ever left her swan in 5 years and that is no mean feat. She also left him for not one but 2 nights – a pretty fantastic effort for a first timer. I’d like to think that she went home rejuvenated and wanting to do it all again but as she had the dubious “pleasure” of being my room mate and we spent waaaaaayyyy too much time chatting, I’m pretty sure if she goes to any other weekends, she will want a room all to herself! Friday night saw a handful of us get together as the majority of the team were arriving the next day. It was good to put faces to names – or faces to blogs – many of us have never met in the “real” world (there are over 1000 members in the SWAN UK group, obviously not all of them blog) and although I have met a number of SWAN UK parents in the past on days out, coffee mornings and such like, many of the group have become firm friends but only on a “virtual” basis. In my experience, SWAN UK is a very unique and special organisation. Bearing in mind that none of our children have a diagnosis, or they may only be newly diagnosed/ obtain a diagnosis that is so rare very little is known about it; in some case they only get a series of random letters and deletions which no doubt make sense to the medical bods but tell us very little about out children’s future prognosis. Our children’s needs and issues can vary dramatically -those who are profoundly medically complex/fragile, those who are physically disabled or cognitively delayed, there is the most wonderful sense of inclusion, belonging, a glue that holds us together if you will. 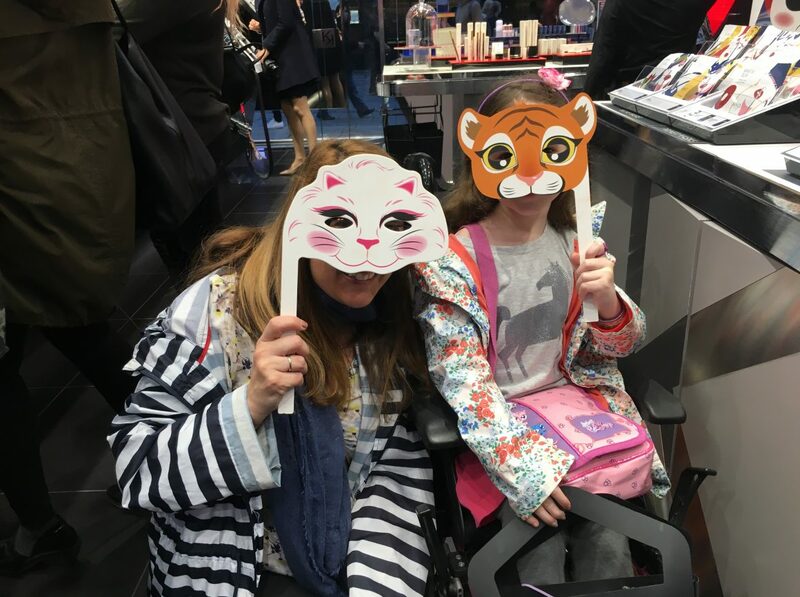 There is always a friendly voice, a wealth of information and experience and a real feeling of community so every time I am lucky enough to meet more SWAN UK parents, I really do enjoy the connections we have. Saturday morning dawned far too early after too much chatting but fortified by a stonking breakfast (waffles yum!) we attempted to find the conference venue. Having negotiated the delights of Birmingham city centre which is presently in the middle of a huge rejuvenation project and thus thoroughly confused the sat nav, we eventually made it to the conference venue and sat down to an unlimited supply of coffees and pastries. If it wasn’t for the fact that our team leader was a bit of a whip cracker and determined that we would knuckle down and stick to her well thought out and planned agenda for the day, we might have thought we were just out for a jolly. However, ice breaker games played, we quickly settled to the tasks in hand and brain stormed like mad. Whilst it has to be said that I am still a total technophobe and probably a liability (turns out “plug ins” on blogs has nothing to do with hair straighteners, who knew?!) I learned some very valuable and useful info which I hope will assist me in blogging henceforth. I can’t pretend I truly understand widgets and linkies and all the other terminology that was bandied about but I do know some pretty good places to do more research and a lovely, very experienced fellow blogger has offered to take me under her wing and tweak mine as necessary…an offer she may live to regret when she realises quite how kack-handed I really am with tech! I also got to develop my understanding of Twitter a bit better and whilst I don’t think you will find me a tweeting regular, I can see the benefits of such instantaneous connections with a wide audience. So far my main “achievements” (and once again I use this in the loosest of terms) have been to notify Virgin Trains that our carriage had been plunged into blackness on the way home from a London trip and to organise impromptu special assistance for the MIL when all other lines of coms had failed. Nonetheless, I am determined to keep going and use it to follow others, link to my blog, raise awareness of undiagnosed children etc etc. It was a pretty full on day and we finished at 6pm with the only decision to be made thereafter as to how “Out out” we wanted to be by the end of the night. Our SWAN UK co-ordinator dispatched us with thanks and a clear message that we were no longer her responsibility with more than a sigh of relief. We had a meal booked in a well known Pizza establishment…handily located right next to the choppy waters of the Birmingham canal with no railing or fencing surrounding it whatsoever. Tottering along in my “out-out” high heeled shoes (the Minx has already ear-marked them for future use!) and not at this point having had even a sip of wine, it was a pretty sober inspiring thought that I did not want to end up having an impromptu swim post meal….Nonetheless, I did “force” myself to have the odd glass, just to be sociable! 11;30pm quickly crept up and the sensible ones amongst us (i.e. not me!) decided to go back to the hotel, leaving the rest of us to continue our frivolities in a bar where the volume of the music threatened to make my ear drums bleed. *Erm, aware last 3 blogs have had shoes in the piccies…..maybe I can get a shoe sponsorship deal? !